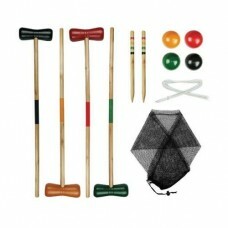 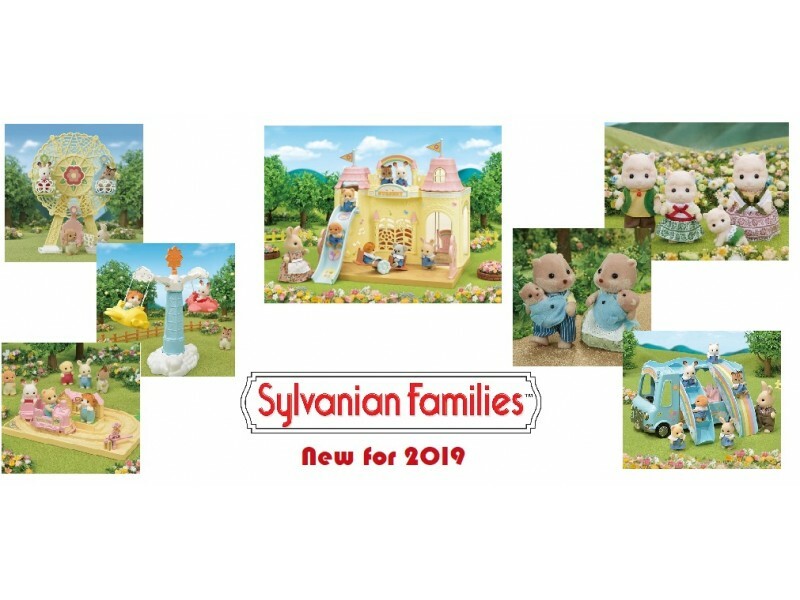 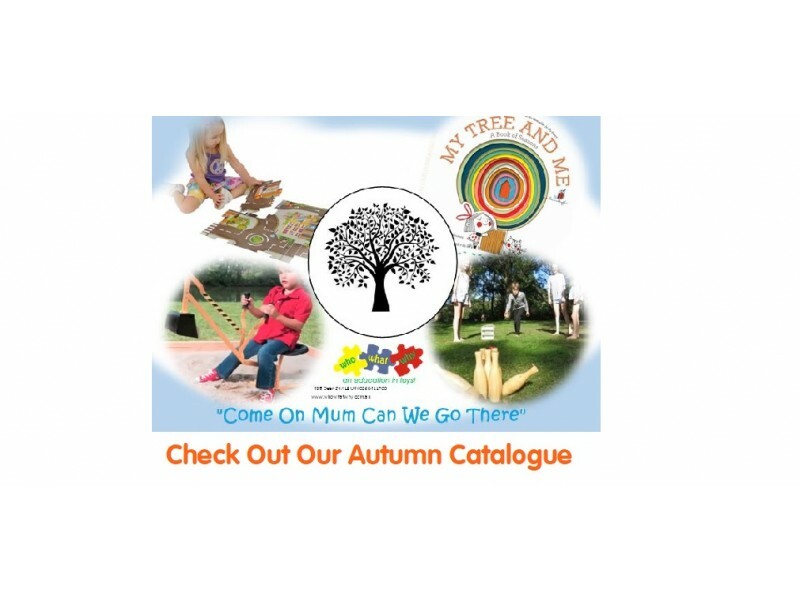 Great fun for the whole family with this solid timber croquet set. 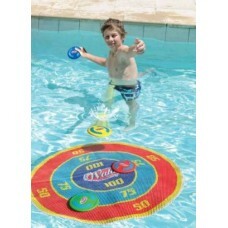 Croquet, hails from medieval F..
Keep the kids active, especially if the are stuck inside. 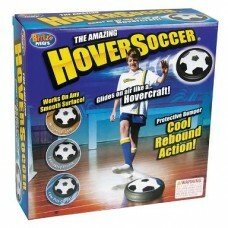 Hover Soccer glides on air like a hovercr.. 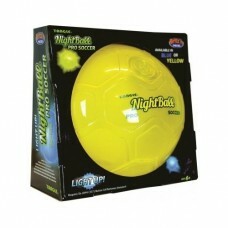 Shoot and score with the NightBall Pro Soccer! 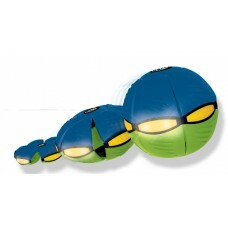 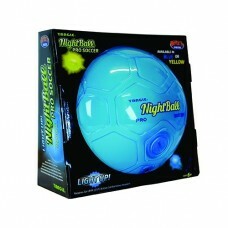 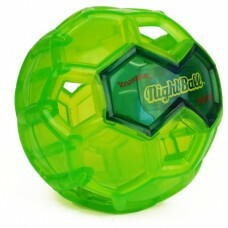 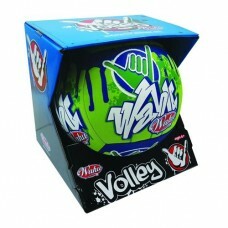 Its unique Matrix design makes this ball easy to ..
With the Tangle Matrix Soccer Mini Nightball you can play a futuristic game of soccer any time of th.. 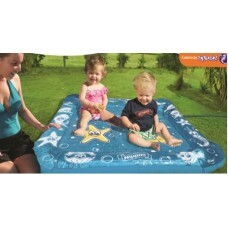 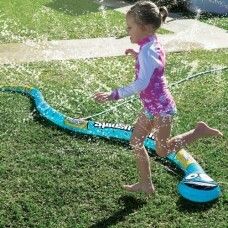 Fantastic Summer fun for the beach, park, backyard or pool. 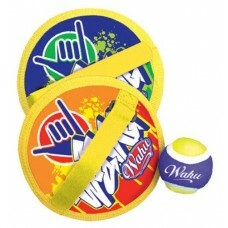 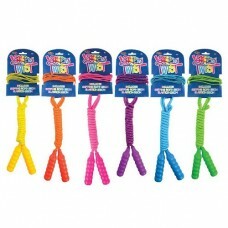 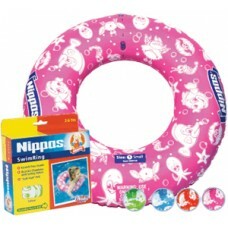 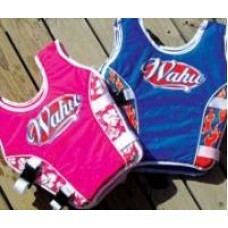 Wahu Beach Bash comes with two waterp..
Help keep your child afloat with Wahu's Nippas Arm Bands. 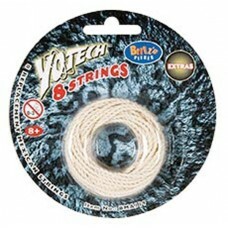 Feature scratch free seams and dual air..
Quality Yotech replacement Mexican strings. 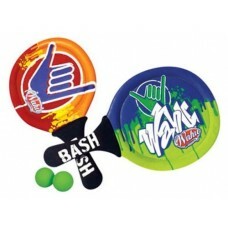 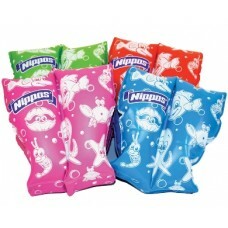 They are suitable for most YoYo's.&nb.. 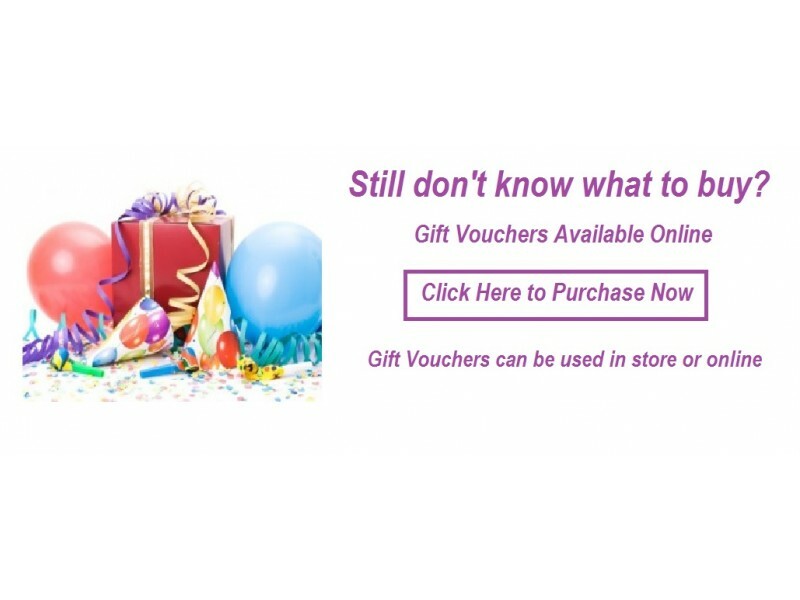 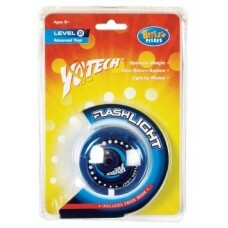 The Yotech lightup Yo Yo, suitable for an experience yo yo er (not necessarily an expert),is the op.. 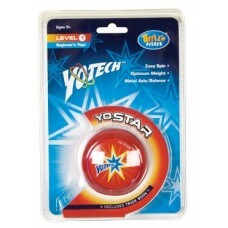 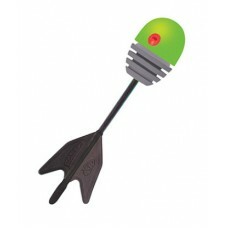 This is the terminator of all yo-yos! 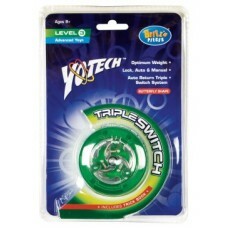 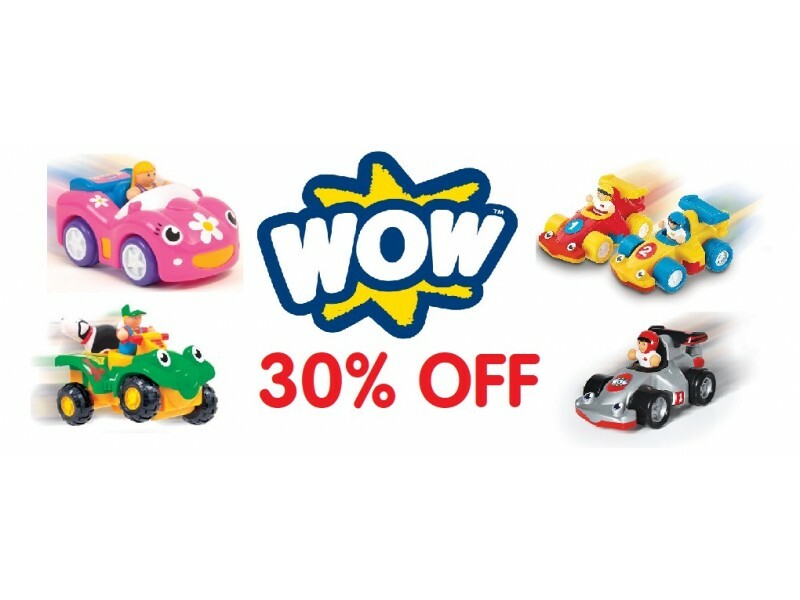 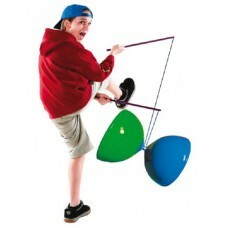 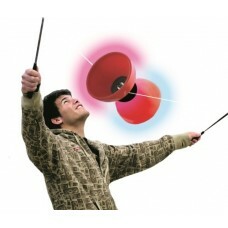 The Triple Switch for advanced to expert yo-yoers has three..
You'll be yo-yoing like a total pro with the easy spin Yo-Star! 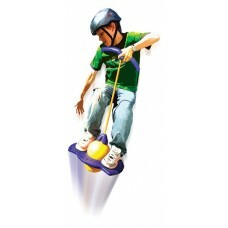 Beginners can learn to walk-the-d..
A fantastic, flexible, freestyle pogo that can be used on pavement or grass, the Zoingo Boingo Pogo ..